View Cart “MemoFlix Video Flash Cards” has been added to your cart. 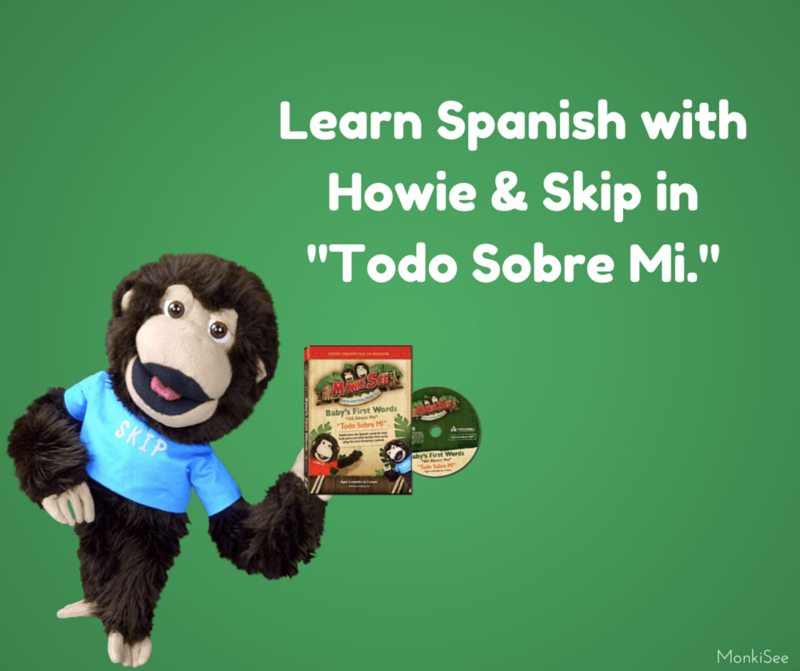 Are you ready to learn Spanish with Howie and Skip? 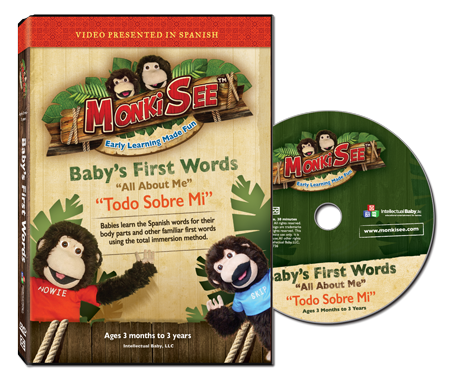 “Todo Sobre Mi” is the brand new Spanish version of the well-loved “Baby’s First Words.” It’s the video you know and love in a whole new way! In this updated video, children will love learning their body parts and familiar first words with their favorite monkeys, Howie and Skip. 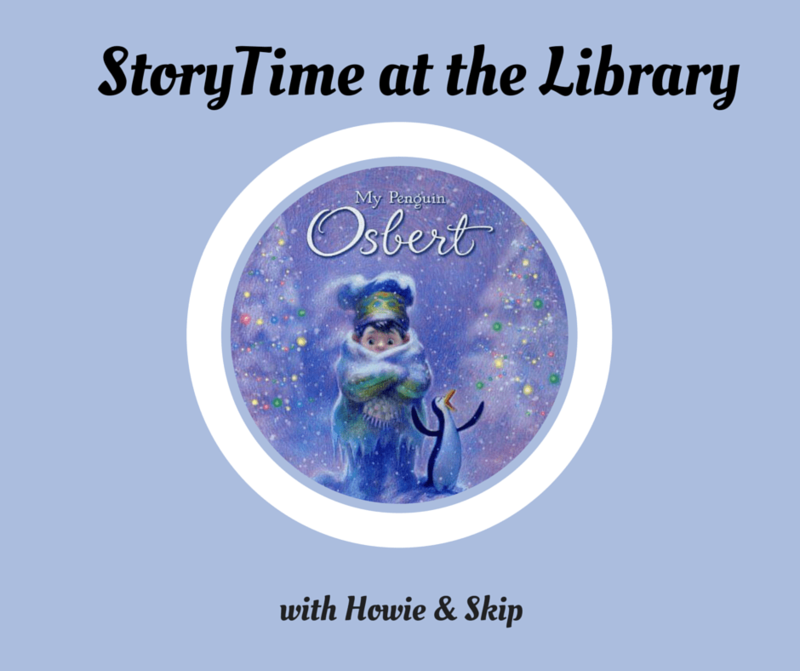 In this updated video, children will love learning their body parts and familiar first words with their favorite monkeys, Howie and Skip. With a native speaker narrating the DVD, children will be exposed to 30 minutes of full Spanish fun! We chose this total immersion method to give you the best results in introducing your child to a new language. 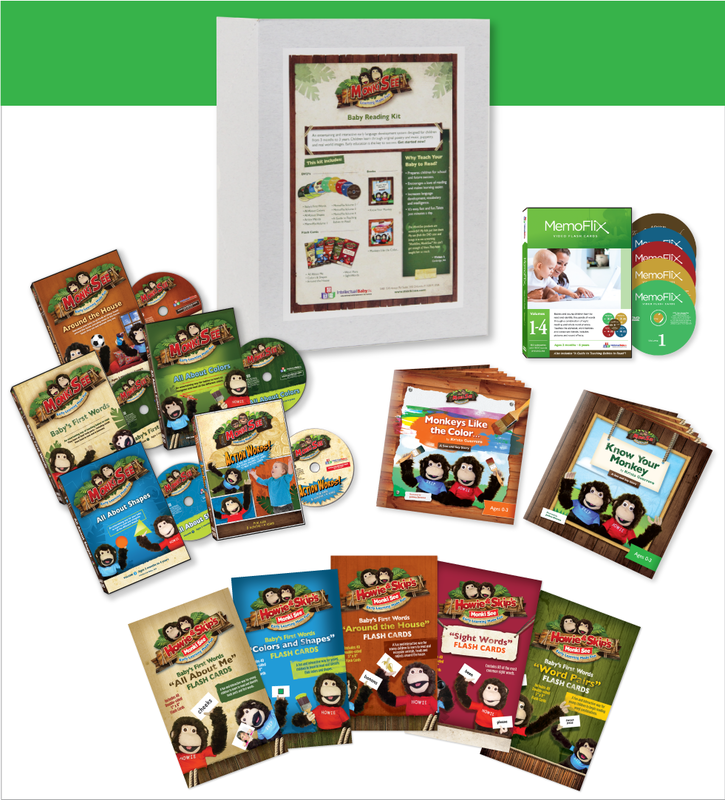 Filled with silly puppet skits, animals, children, music, and more, your child is sure to love learning with “Todo Sobre Mi.” This video is perfect for anyone. 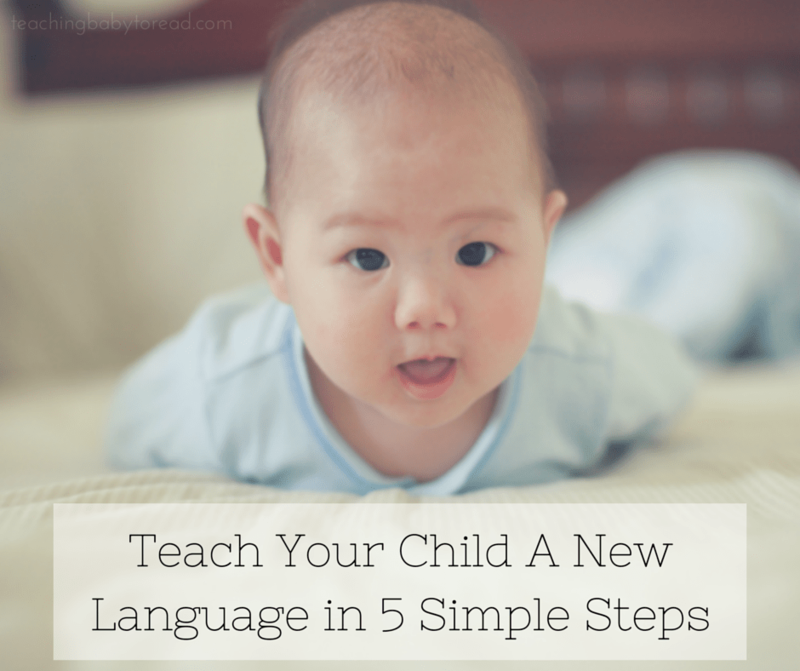 If you are a native speaker, your child will benefit by learning body parts and first words. For those that are new to Spanish, children will not only learn body parts and first words, they will also be exposed to a new language. We can’t wait for you to join us on this exciting learning adventure!